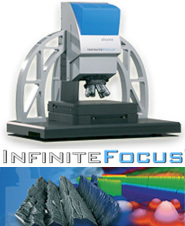 Nikon industrial metrology yields the most complete and innovative metrology equipment. 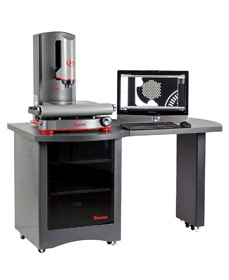 Coordinate Measuring Machines (CMMs) and complete solutions for multidimensional metrology in the lab & production. 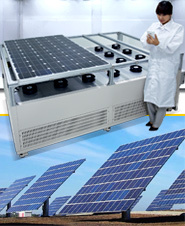 We are the largest manufacturer of photoionisation detection (PID) sensors. 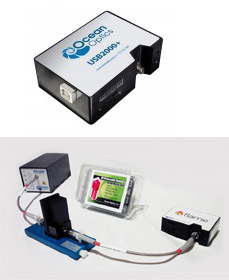 As well as sensors, we manufacture a range of leading handheld, personal and fixed PID detection instruments for the fast, accurate detection of volatile organic compounds (VOCs). JetCam is family of high-speed high-end yet low-cost cameras with Fiber or CoaXPress interfaces that support high-quality video at rates up to 2400fps and resolution of up to 25 Megapixels. Our offers range from tooling systems to automation facilities and process control software for the chip-cutting industry. We are Laser Quantum, dedicated to supplying robust and reliable Continuous Wave and Femtosecond lasers to the global market. We manufacture water analysis and treatment systems, electronic controllers & transmitters, pool automation systems, information panels, dosing pumps, pool disinfection systems, and pool lamps. 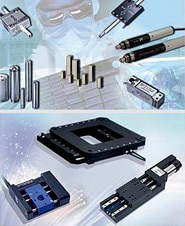 Heimann Sensor is an established manufacturer of high quality infrared thermopiles, thermopile modules and pyroelectric sensors for remote temperature measurement and gas analysis. 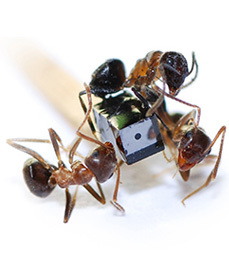 We offer portable, computerized measurement devices like measuring arms, laser scanner and laser tracker and software. PICVISA is an innovating technology company that provides industrial solutions based on image processing and machine vision to the national and international markets. PCE is focussed on development, manufacture and sales of test and measurement instruments, laboratory test equipment, control technology and weighing equipment for commercial and industrial customers. NIVUS is active in the field of flow, level metering and measurement systems for the water industry. It is our claim to provide the best flow meters with the highest accuracy required for our customers' applications. 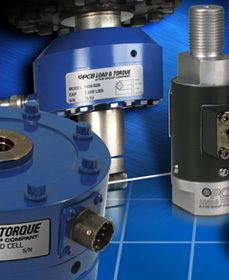 Sensor Technology is specialized in manufacturing quality torque measurement solutions and wireless load sensors. 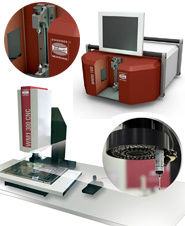 Your partner for high precision instruments to measure temperatur and density in all industrial and research fields. Inspection of car vendor parts, robot guidance, monitoring of assembly processes, palletizing.